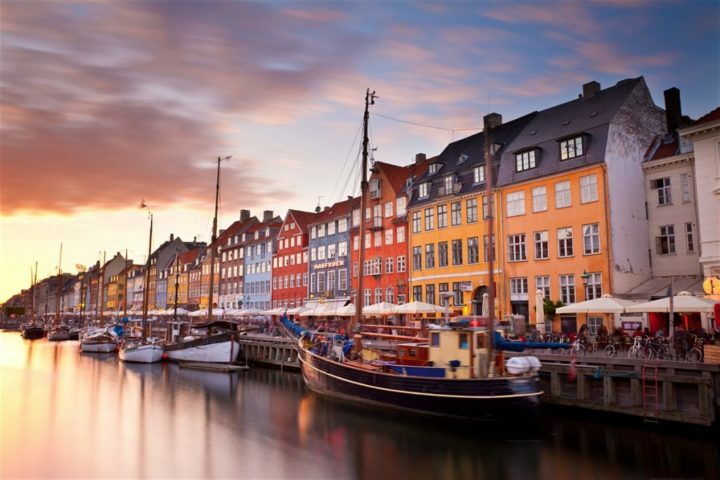 Northern Europe is one of the most beautiful areas of the world to explore, and whether your fancy is to see the sensational cities and architecture of the region or to view spectacular natural scenes, this region of the world has so much to offer. Scandinavia is famous for its rugged landscapes and as you travel over to the Baltic States and Russia, there are some wonderful cities and areas to explore as well. To make the most of any trip to the region, it is worth taking time to plan out an itinerary or book a package that will let you see as much as you can, as in many cases this can be the best way to tour Scandinavia from US.